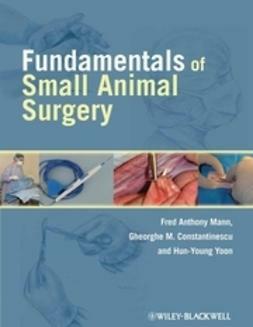 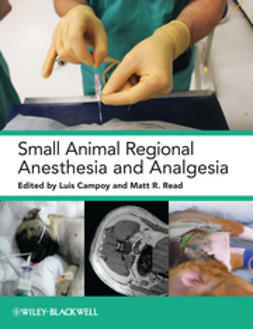 Gain the benefit of 20 years experience in small animal soft tissue surgery. 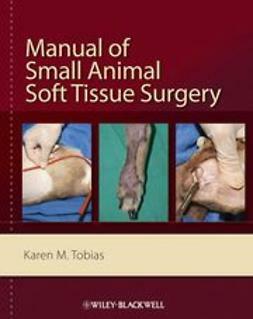 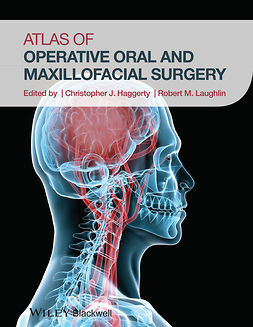 In this book Karen Tobias explains the tips and tricks that experienced surgeons use to make a procedure easier, faster and more successful. 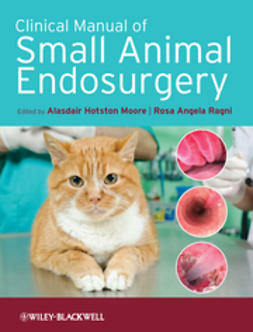 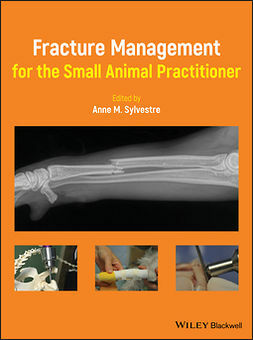 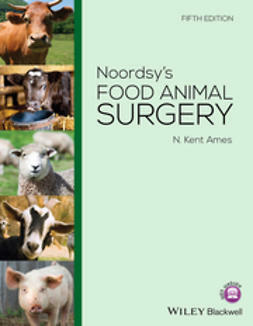 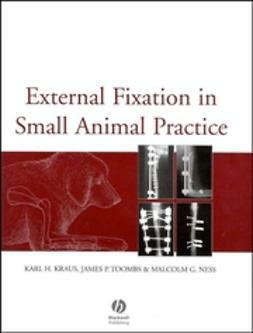 She provides clear, concise, detailed and well-illustrated instructions on how to complete all the common procedures performed in small animal practice. 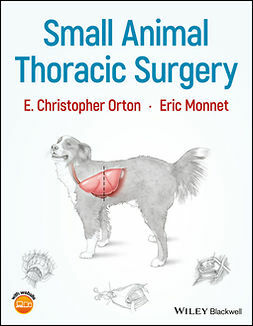 Hundreds of high quality color photographs and detailed line drawings are included to provide step-by-step instructions giving you confidence when attempting these techniques.